A steam car maker a world marque? Well, not quite altough in the motorcycle arena, in the 1930s DKW (which in German stands for steam-powered car) actually could claim to be the world’s largest manufacturer. 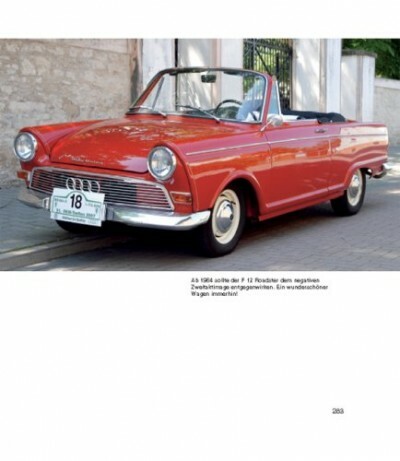 If you know Audi, VW, or Daimler-Benz you’re dealing with a piece of DKW history and may not even realize it so the story of this company is definitely worth telling. And author Rauch (1906–1997) is the right man to tell it because he was the firm’s head of customer service, a big name in the 2-stroke world, and a highly regarded German motor journalist. 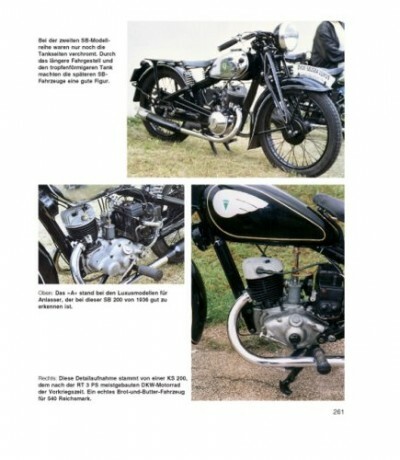 For years, this book has been the go-to resource simply because there was none that could match it and for years DKW enthusiasts in the non German-speaking world lamented the fact that the book, despite seeing four editions (each with relatively minor additions) since 1981, was only available in German. And even that went out of print years ago. Hats off to the acquisitions editor at US publisher Schiffer for thinking that this book had legs and is deserving of an entirely new audience. 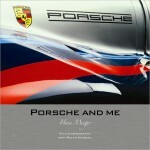 Co-author Rönicke is a German motoring journalist, writer, and photographer. 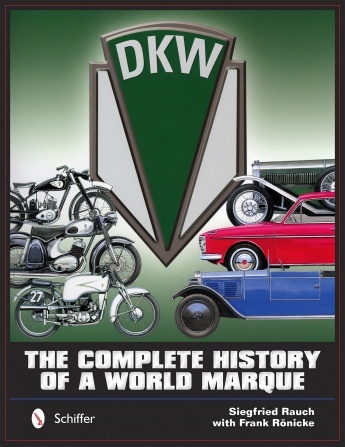 Being a native of the former East Germany (as was Rauch and for that matter, DKW) he wrote extensively on that country’s motoring activity. 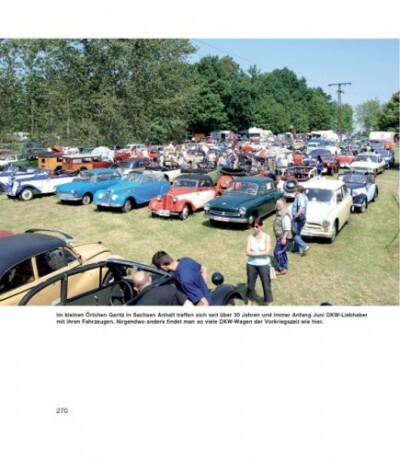 More importantly in the context of this book, he inherited Rauch’s archive and from that sprang an important history of German motorcycles (Männer und Motorräder – Ein Jahrhundert deutscher Motorradentwicklung, ISBN 978-3-613-02947-7) published under both men’s names. 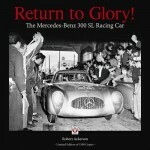 As a DKW and Auto Union man, Rauch is fully conversant in all aspects of the technical, political and human history of this firm, all of which this book touches upon. The story begins with company founder Jørgen Skafte Rasmussen, a Danish engineer who received his technical training in Germany and ended up staying, and charts the progression from him making steam boiler armatures and exhaust steam oil separators to bicycles and then motorcycles. The latter benefited largely from an unsuccessful first attempt at devising a steam-driven car but this cross-pollination between the two 2- and the 4-wheel world is a recurring dynamic in the company’s growth. In parts, the book functions as an illustrated catalog, with page after page of archival photos/drawings of specific, successive models explained in good detail and with an emphasis on technical matters. The really heavy-duty engineering bits (operating principles, DKW’s breakthrough loop scavenge system etc.) 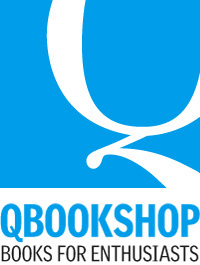 is presented in stand-alone chapters so could easily be skipped by those so disposed. 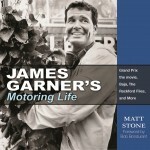 It takes almost a third of the book to get to the cars for a few dozen pages and then the narrative zeroes in on business dealings and (motorcycle) motorsports activities before resuming the catalog-like approach that relies heavily on extensively captioned illustrations to advance the story. While technical specs are and production numbers (and occasionally, prices) are worked into the text there are no tables except for Auto Union workforce and 1932–39 car and motorcycle registrations. That and the absence of a Bibliography (there is an Index at least) mean the book will remain the classic it is but doesn’t quite rise to the level of the reference work it could be. 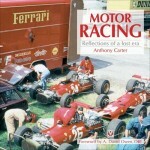 A 30-page color section of mostly restored vehicles rounds out the book.